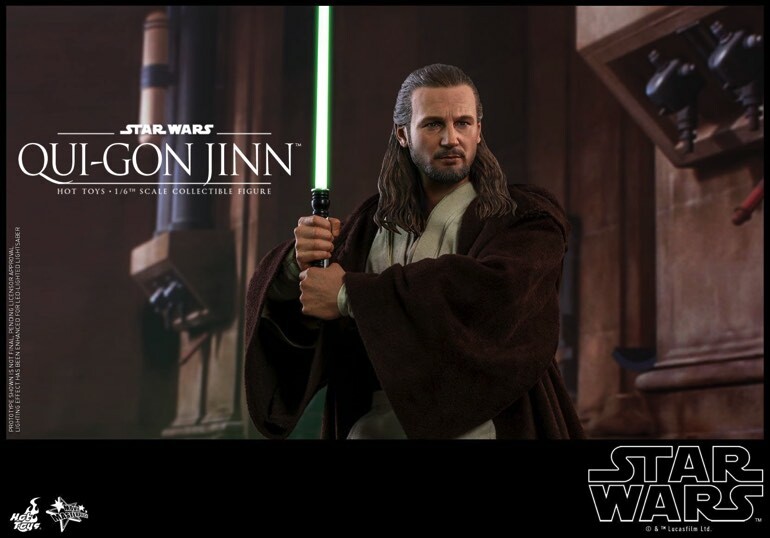 Hot Toys has pulled the covers off the next Star Wars Prequel character to hit its highly lifelike line of 1/6th scale action figures. 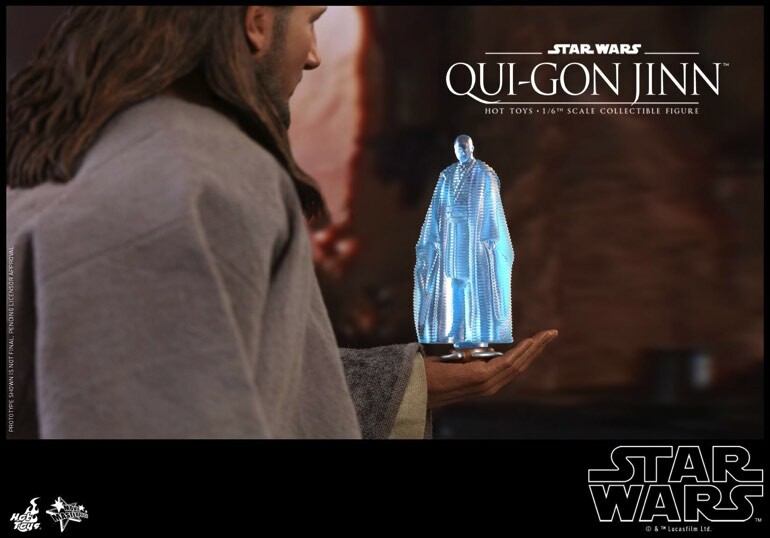 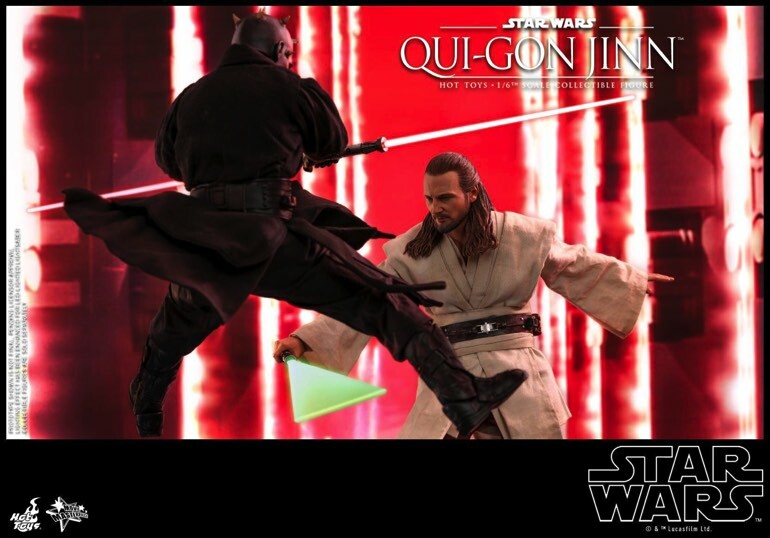 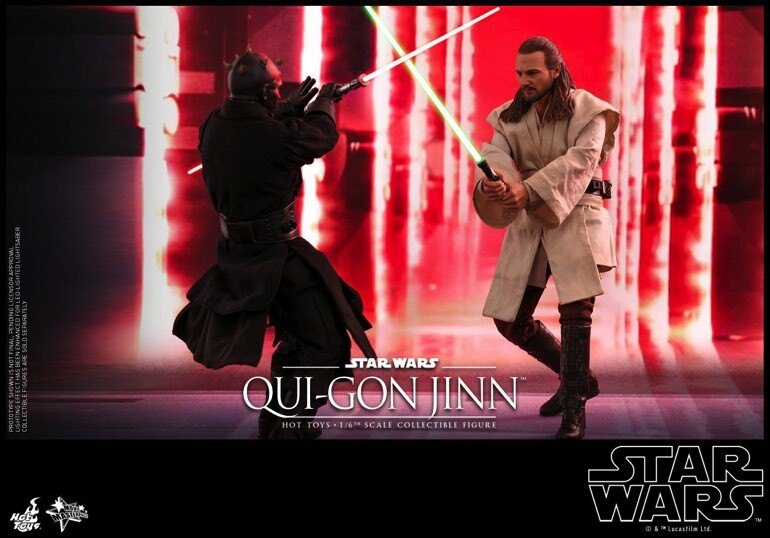 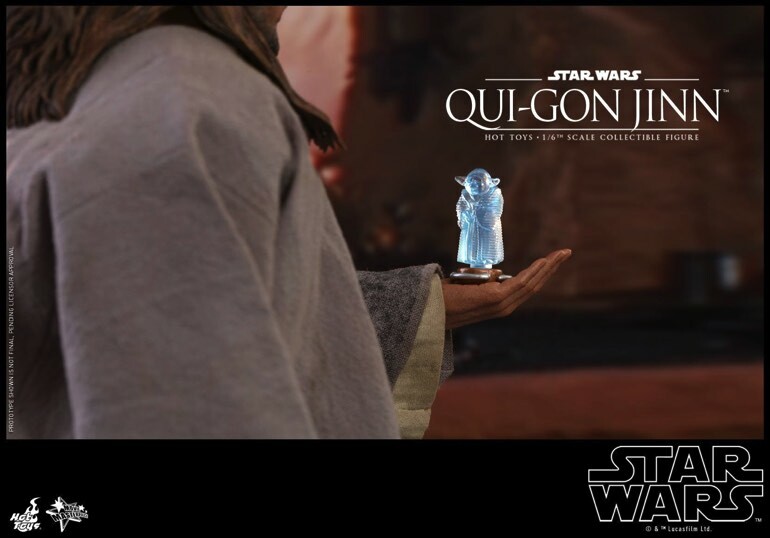 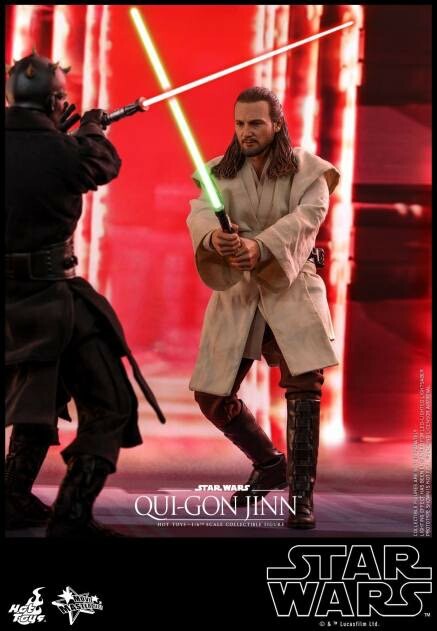 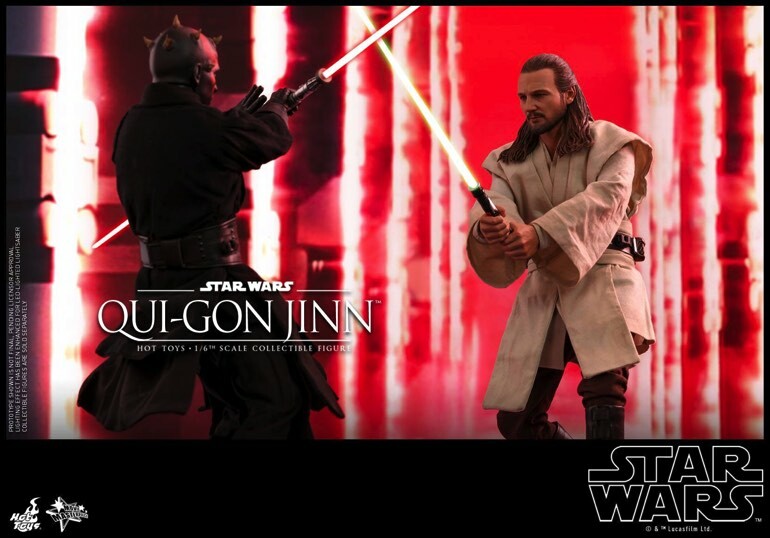 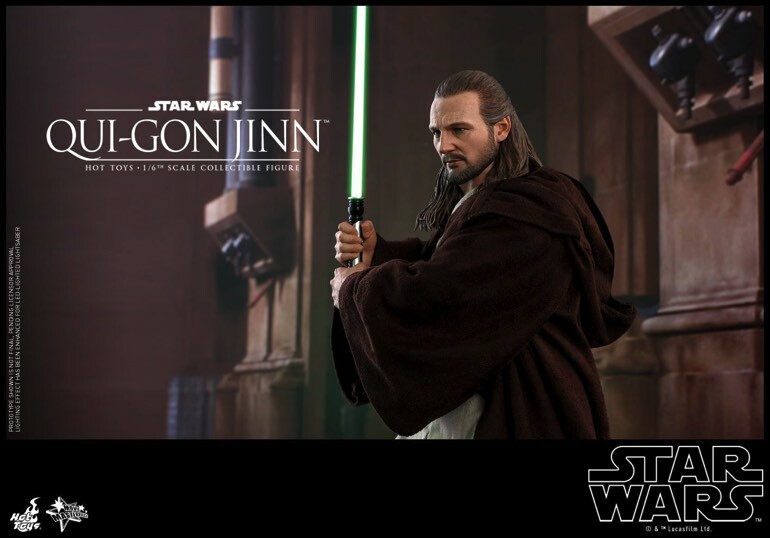 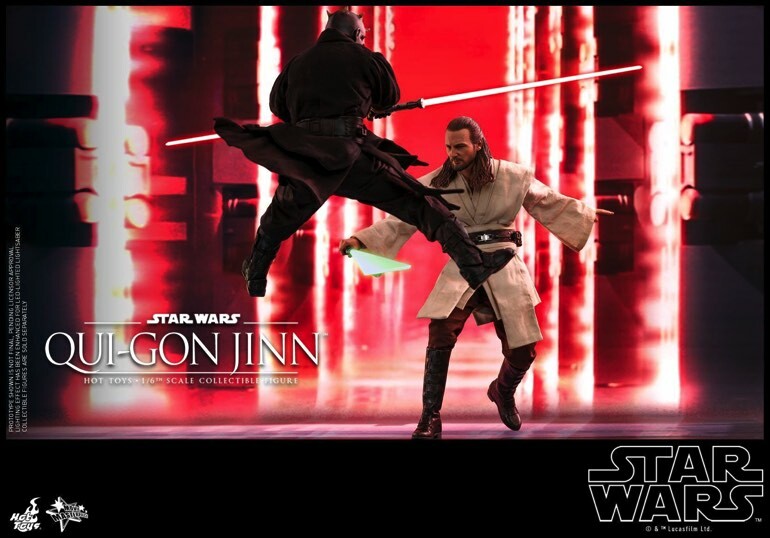 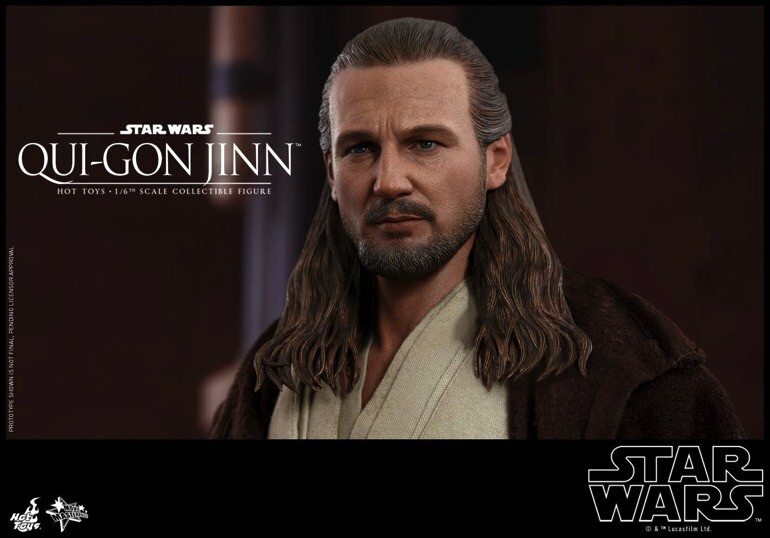 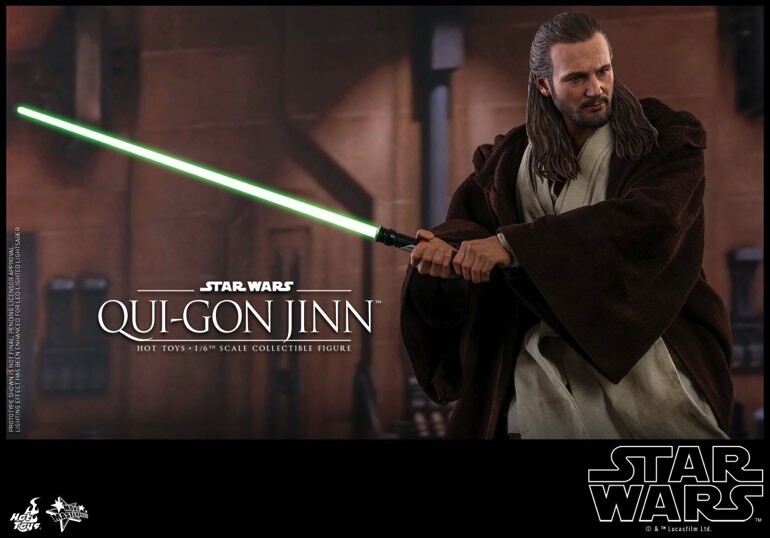 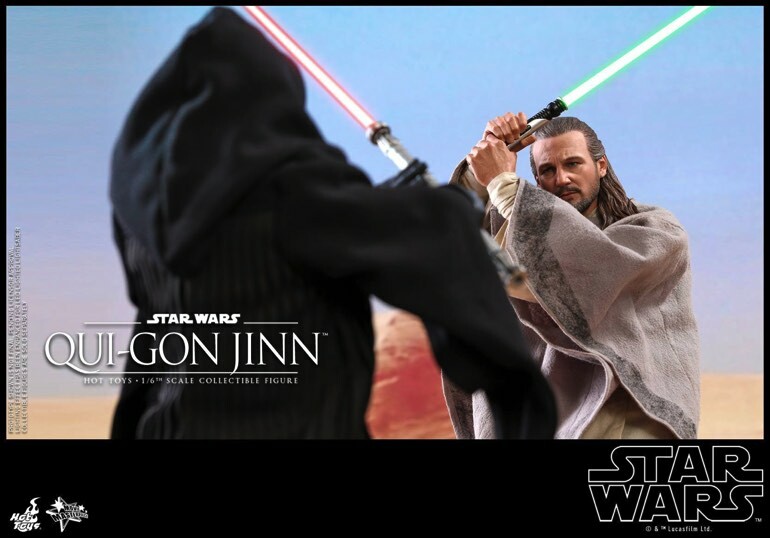 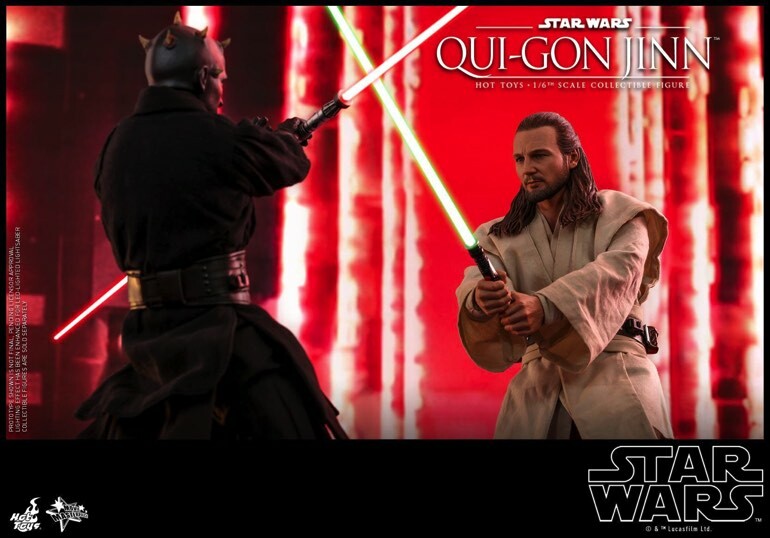 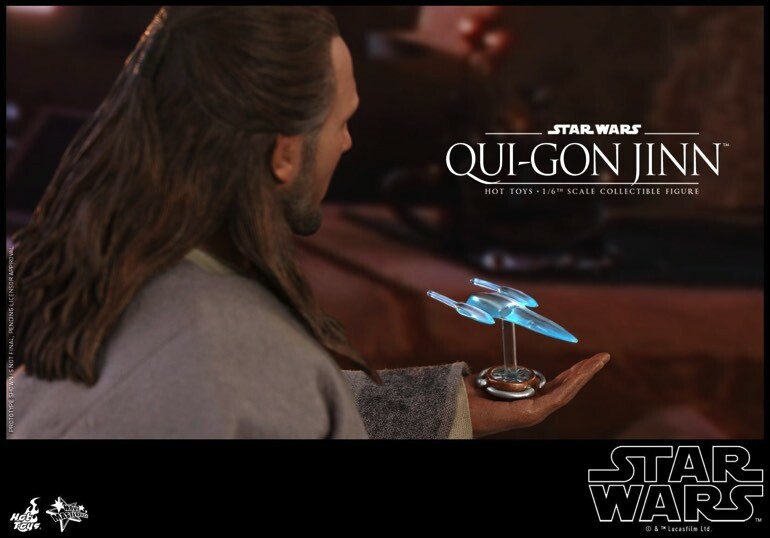 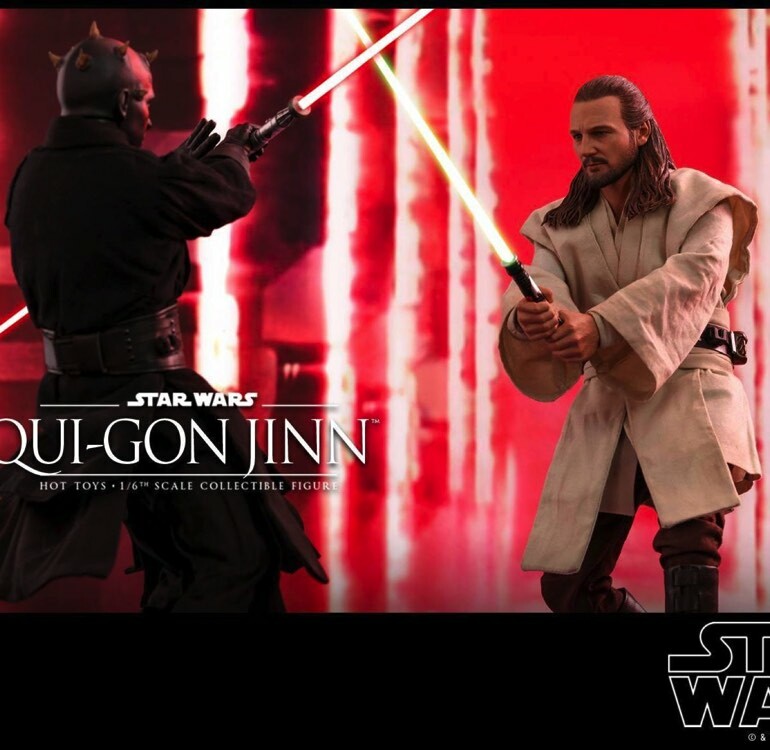 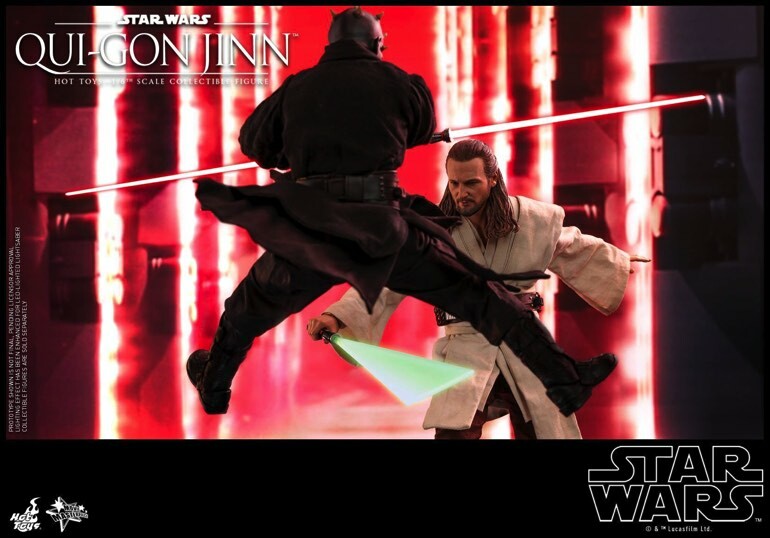 The character is Qui-Gon Jinn, which makes sense considering that this is the 20th anniversary of The Phantom Menace. 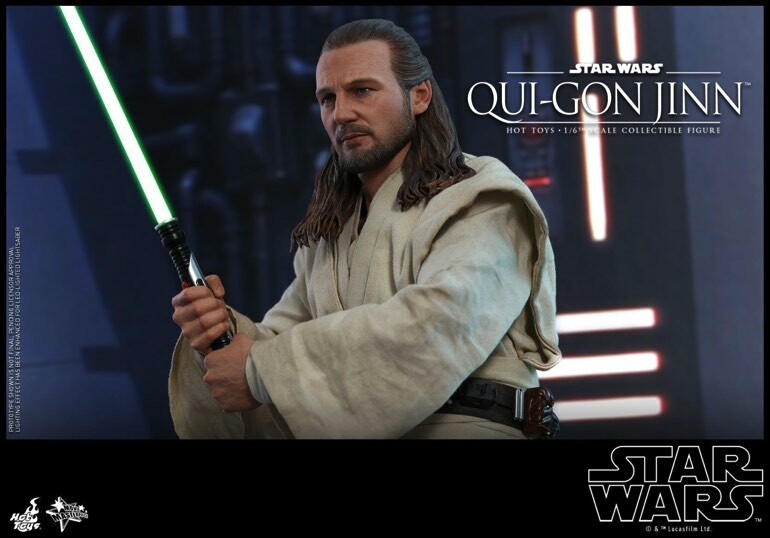 He won’t be available until 2020, but Hot Toys always drops the reveal many months before the product drops. 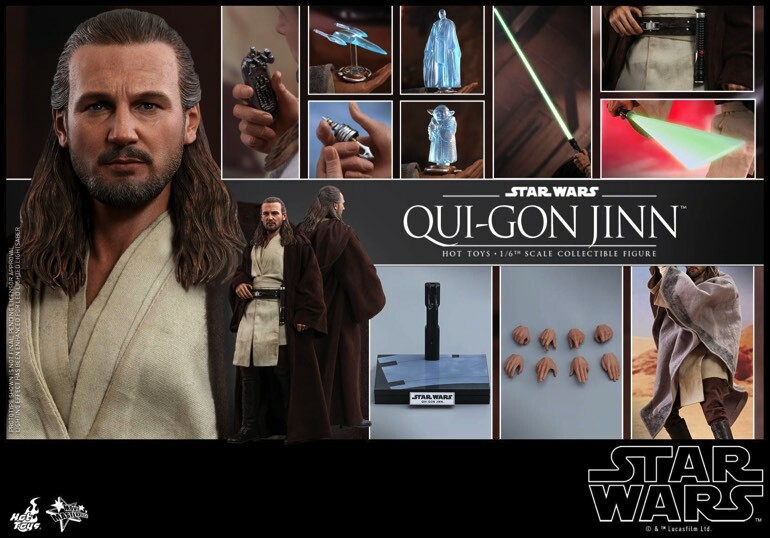 You can check out the full gallery below, as well as the official product listing. 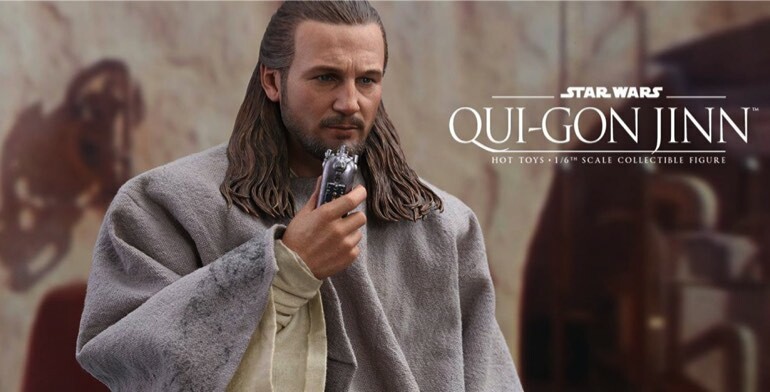 He should be available to pre-order soon.